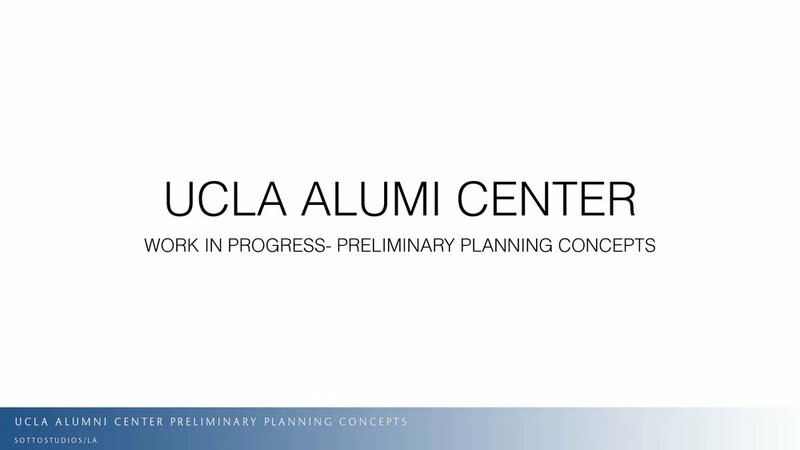 Project and Design Managed the conceptual design study for the James West Alumni Center at UCLA. 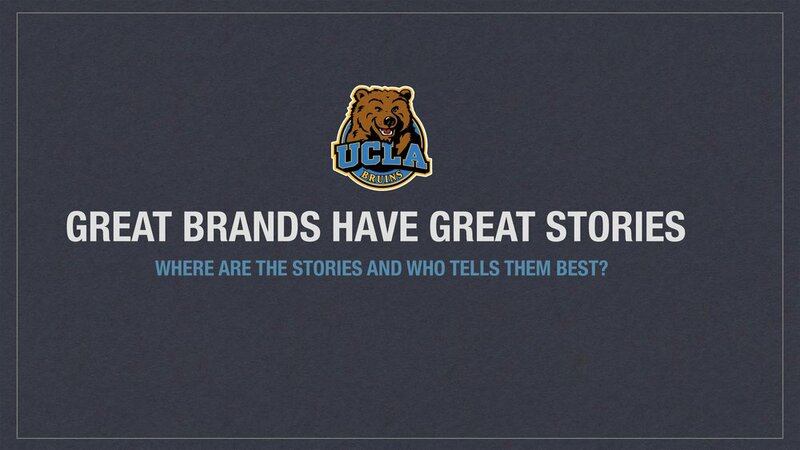 When the University of California at Los Angeles was looking for an experiential solution to bring their Alums closer to the action on campus, we were honored to be invited to be part of the inspiration. 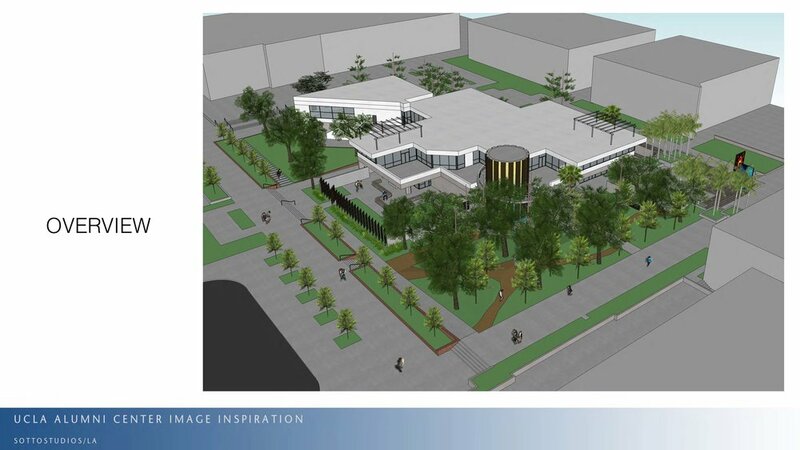 The challenge was transforming the James West Center into an inviting experience that still felt like UCLA. 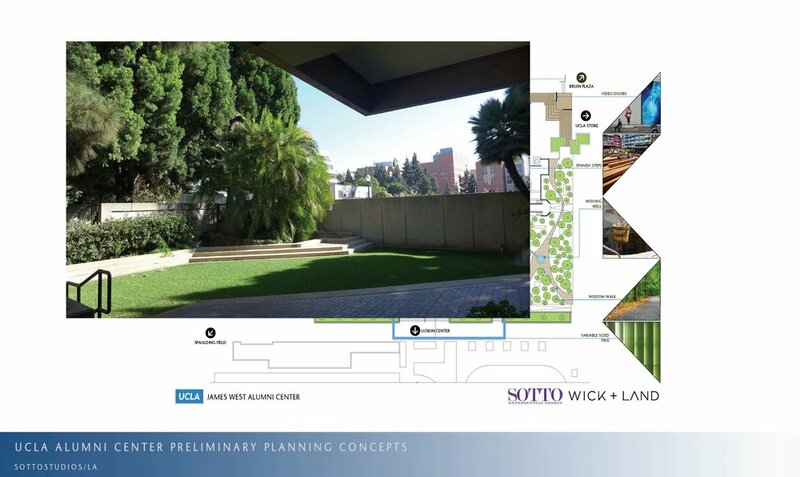 In collaboration with Wick + Land Architects, SottoStudios first studied the rich history of UCLA and the unique stories they have to tell through the success of so many Alumni. Sharing this valued experience with a student is like opening a new door, causing students share their insights with the Alums and inspiring them. Alumni are living proof of what hard work and applied knowledge can do. We felt, as did the faculty, that creating a place to connect and openly share insights was job one.